Ratti Galli is 23km away from Dawarian and it takes 3 hours of Safari jeeps ride to reach there from Dawarian. Camps are available for night stay, but only in summer. Ratti Galli remains open from May to September. 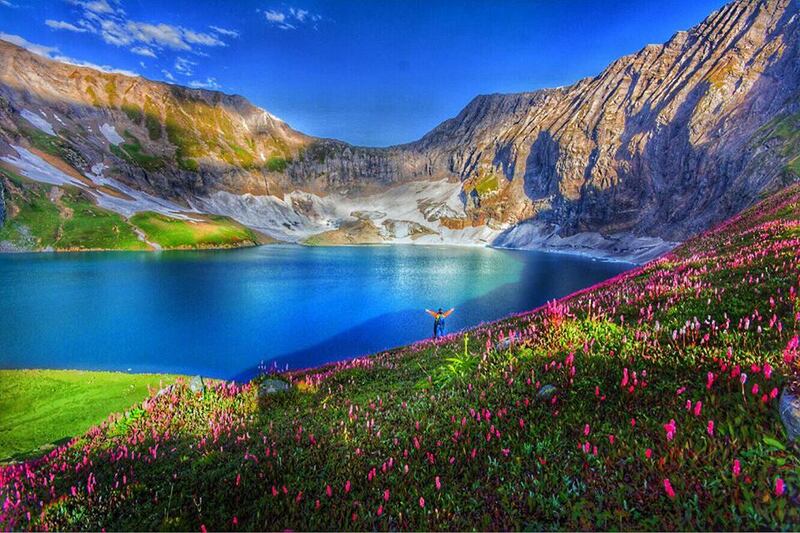 Ratti Gali lake is most beautiful lake in AJK Neelum Valley.